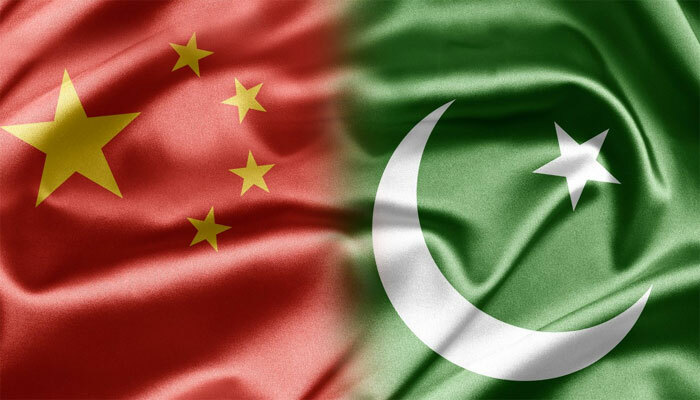 February 8, 2019: Deputy Chief of Mission at the Chinese Embassy Lijian Zhao Friday said that China-Pakistan Economic Corridor (CPEC) projects were progressing satisfactorily and number of large scale projects would be completed over the next few months. 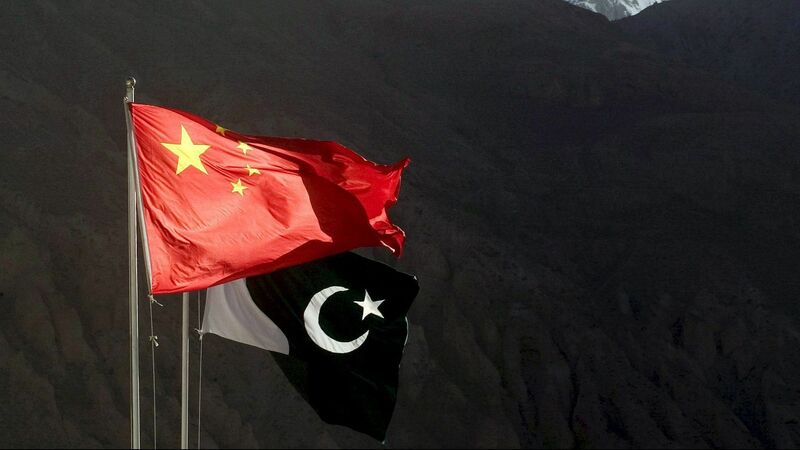 Chinese diplomat expressed these views while speaking at a seminar on “Belt and Road Initiative and China – Pakistan Economic Corridor: Impact on Developments in South West Asia” at Strategic Vision Institute (SVI). The seminar deliberated on the rise of China as an economic power and its political, economic, societal and technological impacts on the region as well as across the world. A number of international and local experts spoke at the event. 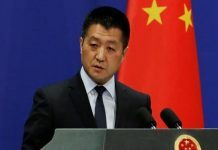 Mr Zhao said that Sukkur-Multan M-5 Motorway, which was the largest project under CPEC worth $2.9 billion was scheduled to be completed by June, whereas Thakot – Havelian Section of Karakoram Highway was likely to be ready by the end of the year. The 1320 MW Coal-fired Power Plant set up at Hub (Balochistan) would be fully functional by “the end of spring” he added. The first 660 MW unit of the power plant, he said, had already been connected to the national grid while the second one would come online shortly. The Hub Power Plant is being completed at a cost of nearly $2 billion. He said, work was progress on Karot and Sukki-Kinari Power hydro-power plants and Gawadar Port and Free Zone. The diplomat also emphasized on strengthening people to people contact to complement strong bilateral political, economic and strategic ties. 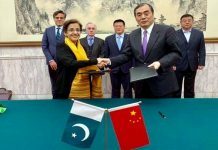 He said that Chinese universities were already hosting over 22,000 Pakistani students. This number, he underlined, was higher than the number of Pakistani students in UK and US together. Mr Zhao said that China since the launch of Belt and Road Initiative six years ago had invested $28.9 billion in 82 economic zones in countries that were part of the initiative with 3995 Chinese companies setting up businesses there.